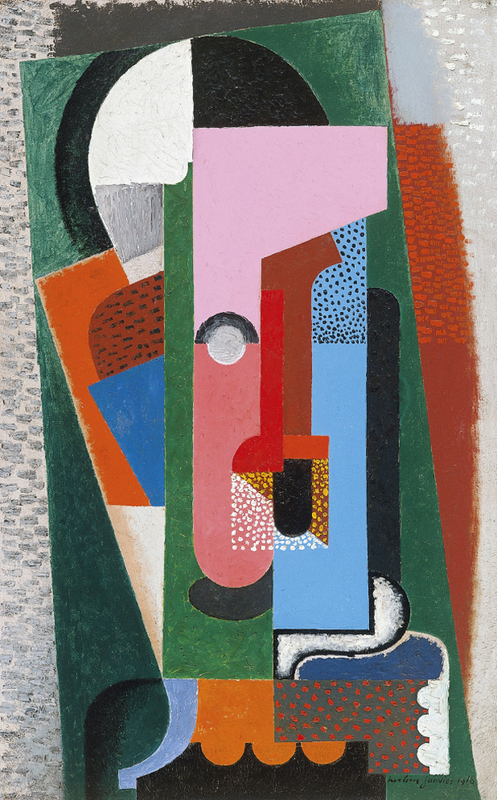 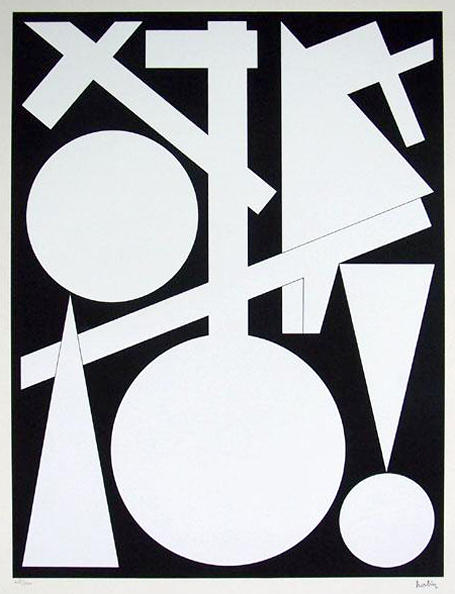 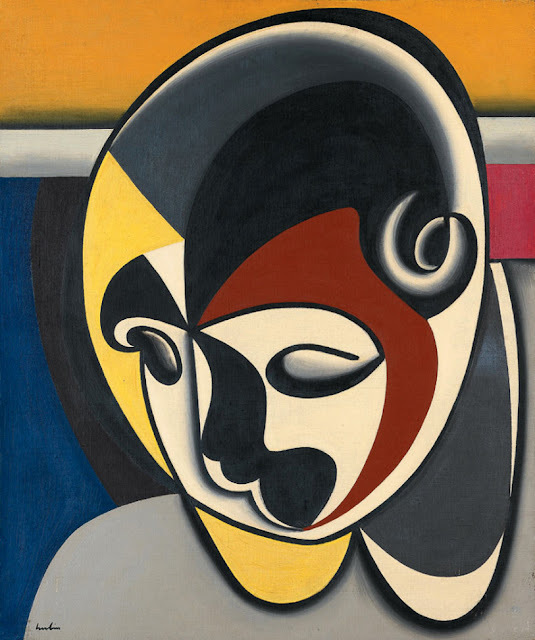 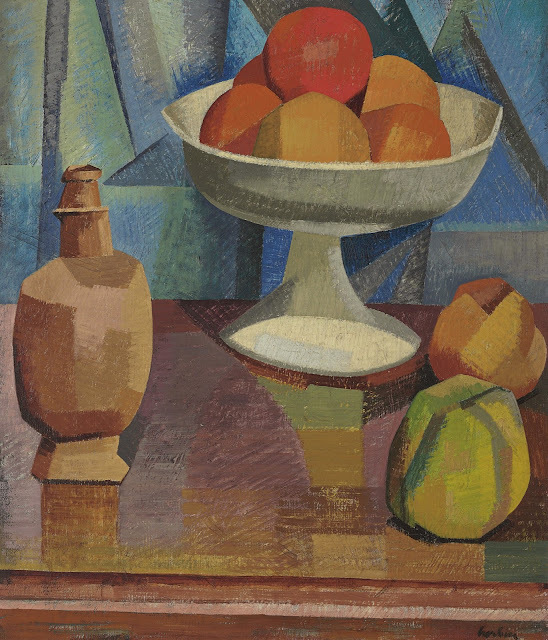 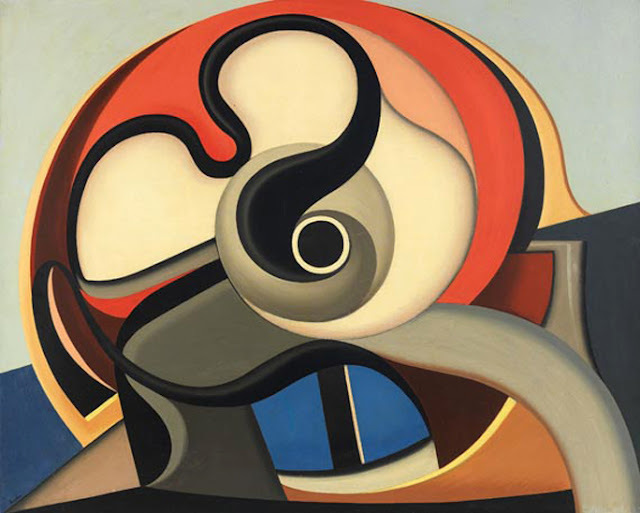 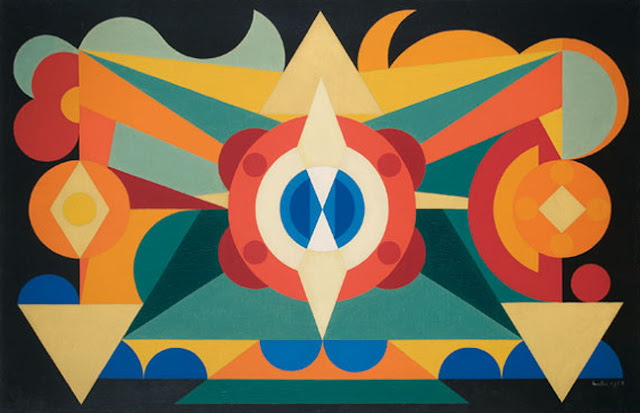 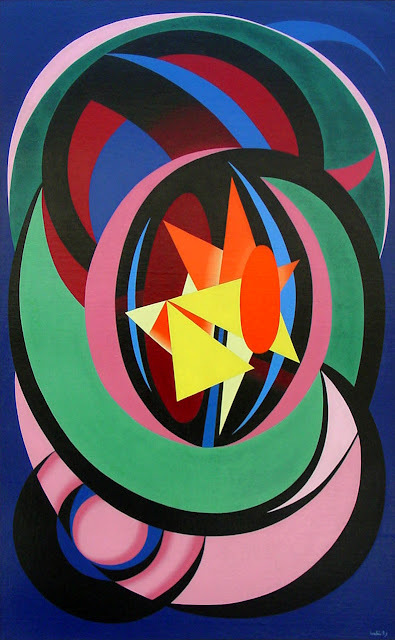 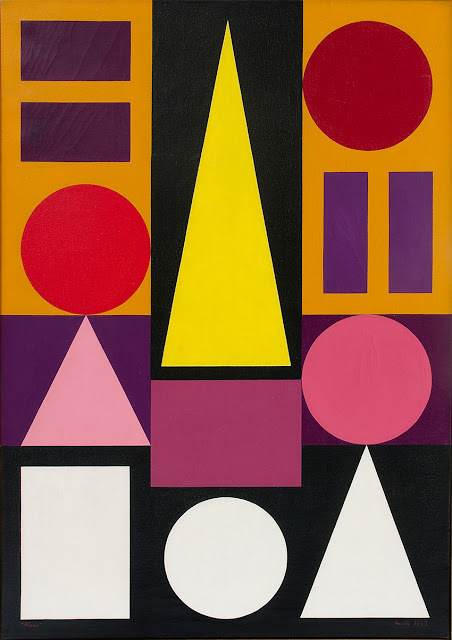 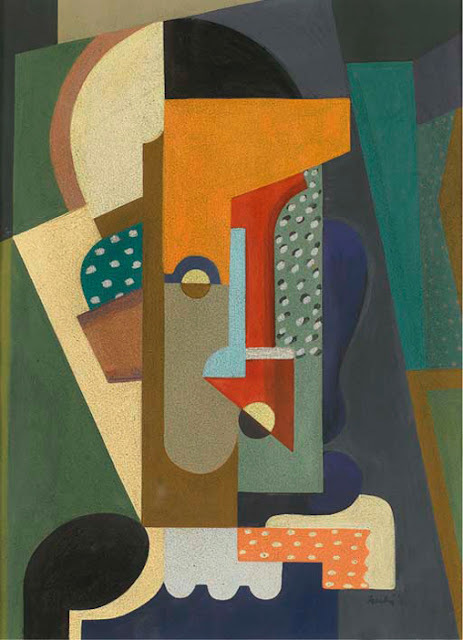 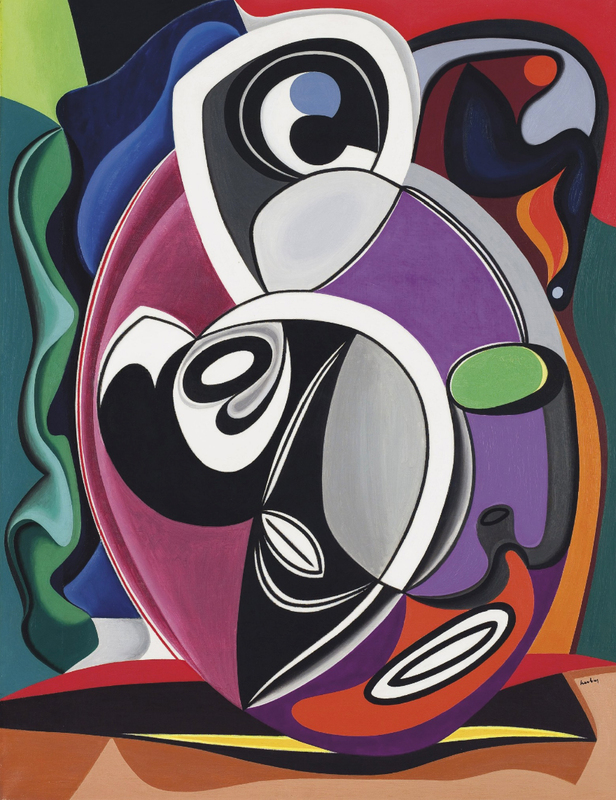 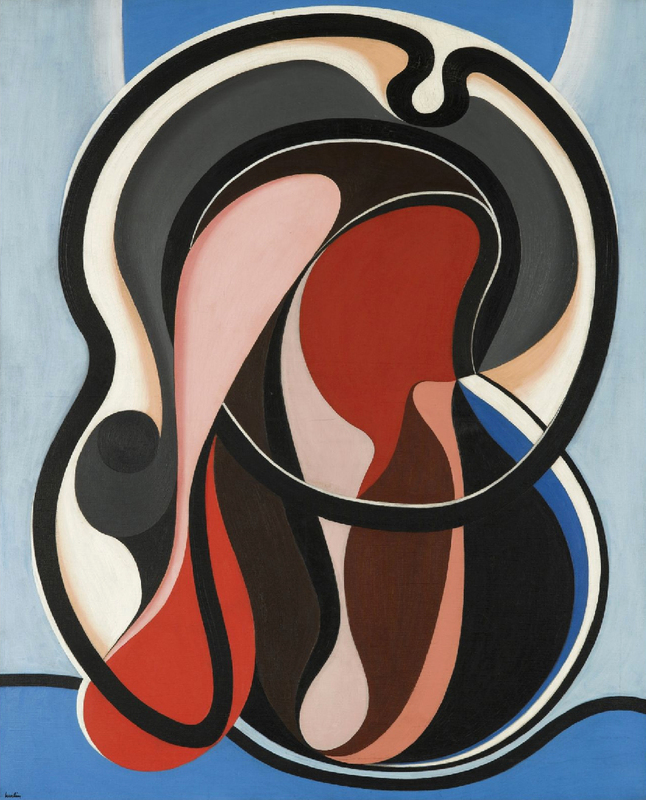 The style of art created by French painter Auguste Herbin (1882-1960) ranged greatly throughout his career; evolving from Impressionism to Cubism and lastly geometric abstraction. In 1909 he moved into the famous Bateau-Lavoir Studios in Paris, where he shared walls with Picasso and Braques. 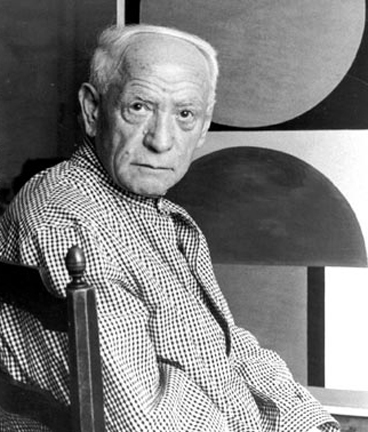 Sadly, in 1953 Auguste was inflicted with one of the worst ailments that an artist could suffer, lateral paralysis, forcing him to re-learn to paint with his left hand. 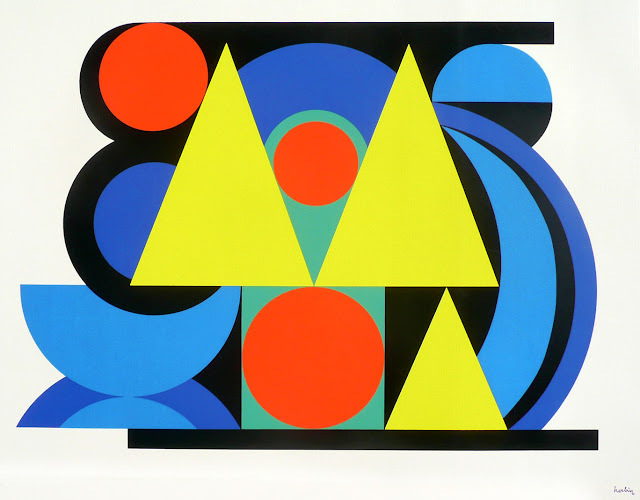 The title Le Fin (The End) was given to Herbin's last piece, dying unexpected after its completion in 1960 the works had to be "signed" with a stamp of the artist's signature (see below). 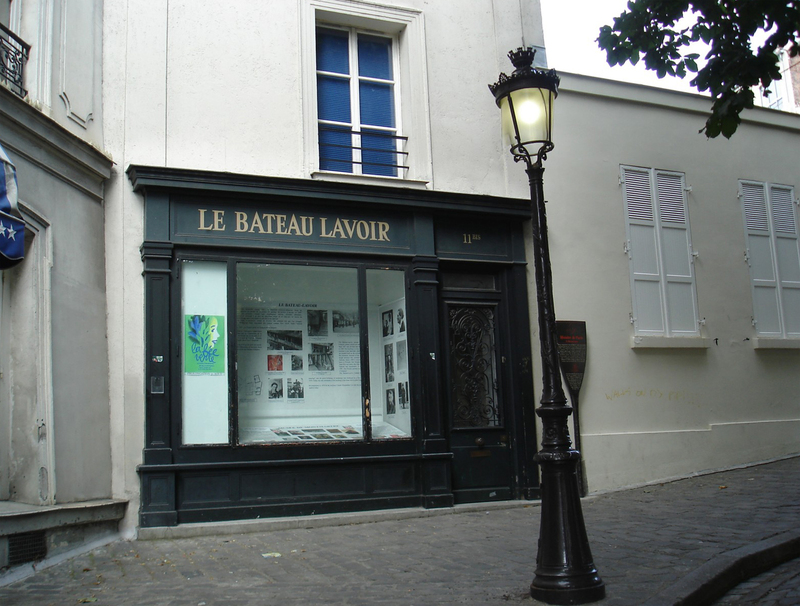 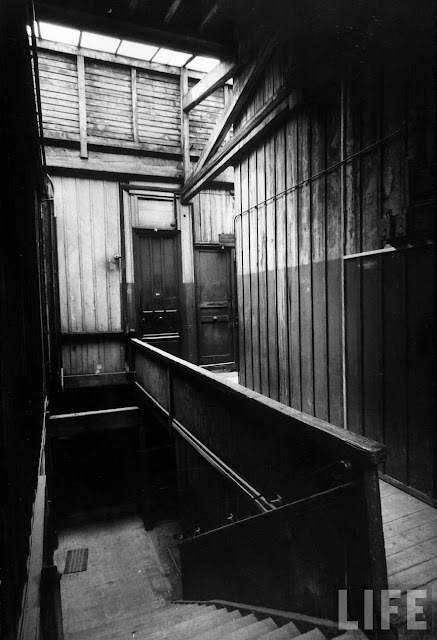 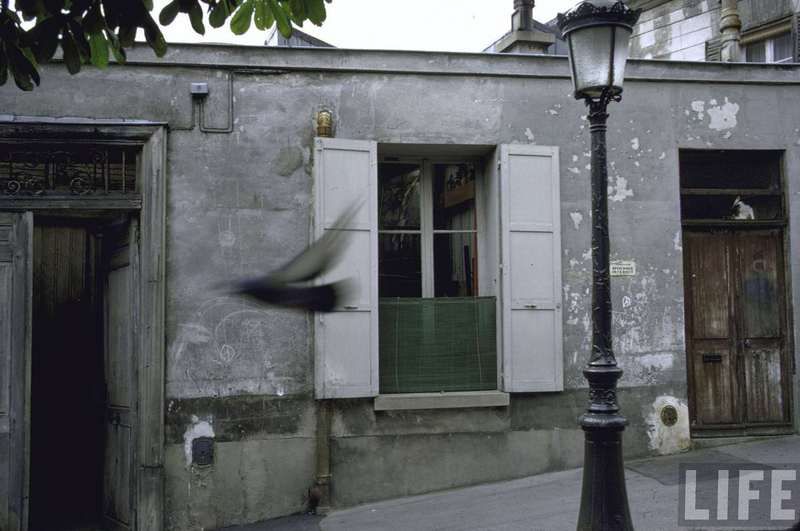 Images of Le Bateau-Lavoir Studios in Paris where Herbin had a studio space next to Braque and Picasso.